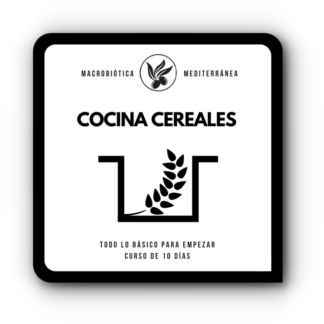 On this site you will find a variety of original products from Macrobiotic School. 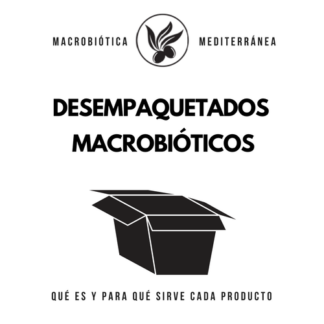 Among them, you will find e-books, courses, videos or short texts where I offer you my opinion about macrobiotics as well as how to use it to make the most of it. Some of these products are free of charge. 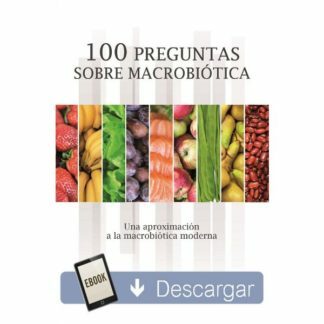 Do not hesitate to download them for free and start your progression on the world of macrobiotics.